You're currently viewing posts by Pinsider anim8ormatt. 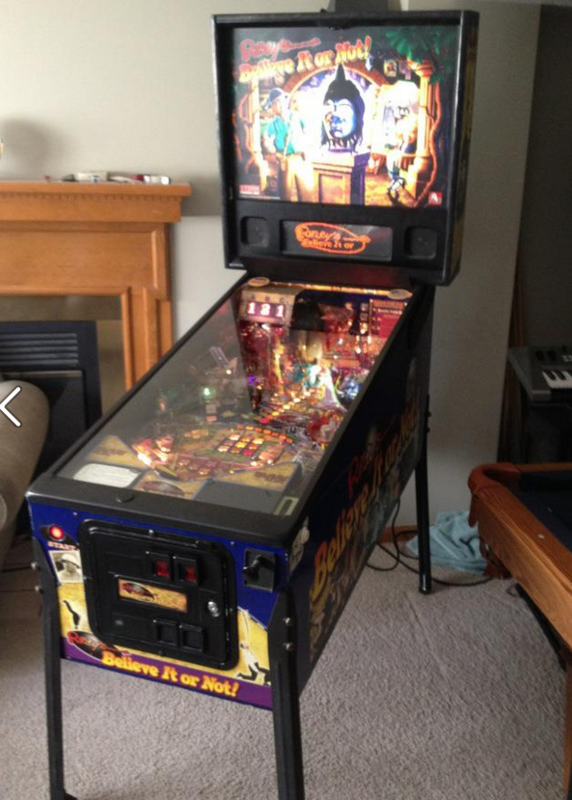 i have been playing this alot on the pinball arcade. really a fun pin. i might add it to my list.